The invention of Smartphones has made it possible for people to shoot photos at any time and from whatever location. Long are the days when people had to carry hanging cameras on their necks. In the current day and age, shooting of photos has turned out to be so much fun. Many people have taken up photography either as a hobby or as a source of living. Well, the beauty of photography is in being able to model them; thanks to the availability of photo retouching services. Unlike in the 1860s, people no longer have to use tools like ink, paint, and airbrushes to alter an image. Over time technology has introduced hundreds of programs. Image clipping path service is one of the many inventions particularly used to shaping and background removal. A majority of photographers have relied on photo editing to give their final work an incredible look. With today’s dynamic world, it is not easy for online business or website owners, print and digital media businesses to ignore photo editing services. Ghost mannequin mainly for e-commerce products e.g. Fashion gadgets, jewelry items, and clothing photos. Shadow creation, which makes photos more appealing. 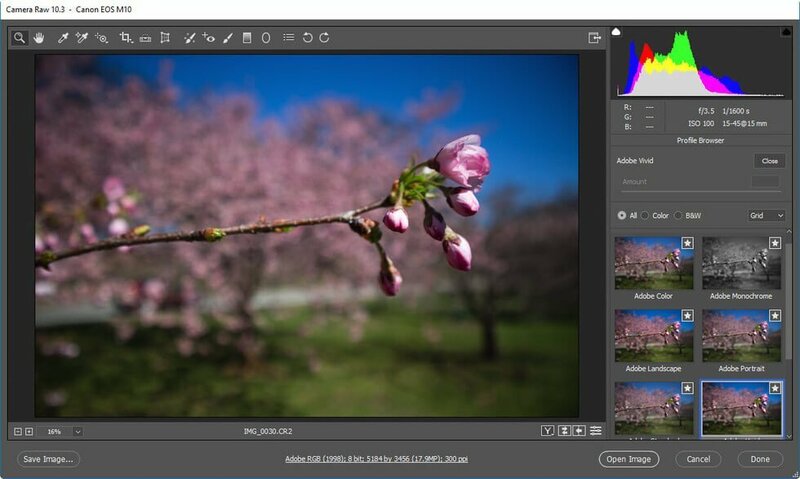 What photo editing software must you look for in 2019? The tastes of people are evolving rapidly; thanks to competition. On the other hand, clear photos are valuable assets for building a brand. However, you must be able to pick on the best photo editing software, which will enhance the appearance of photos. The software has created so much excitement among photographers and designers. They have defined as Adobe’s venerable design powerhouse. Some of its notable features include the luminance, which lightens up an image. It also features new properties and brushes panels, copy and paste shortcut, variable fonts and a much-needed curvature pen tool among others. It is a good option for beginner photographers. As a standard software, it contains basic and advanced editing tools and capabilities. This is in addition to a step-by-step tutorial. It has a set of features whereby the Content-Aware Move Tool stands out. It is available on Amazon for $59.00 and after a 30-day free trial. Many have confused this software with the consumer-targeted Lightroom CC. However, Lightroom Classic CC has more features such as the ability to import, organize, and correct photos. It makes it easy to edit from raw files thanks to a new Enhance Details tool. With every bit of its functionality, it is seemingly a successor to the Lightroom throne. You cannot go wrong with this. 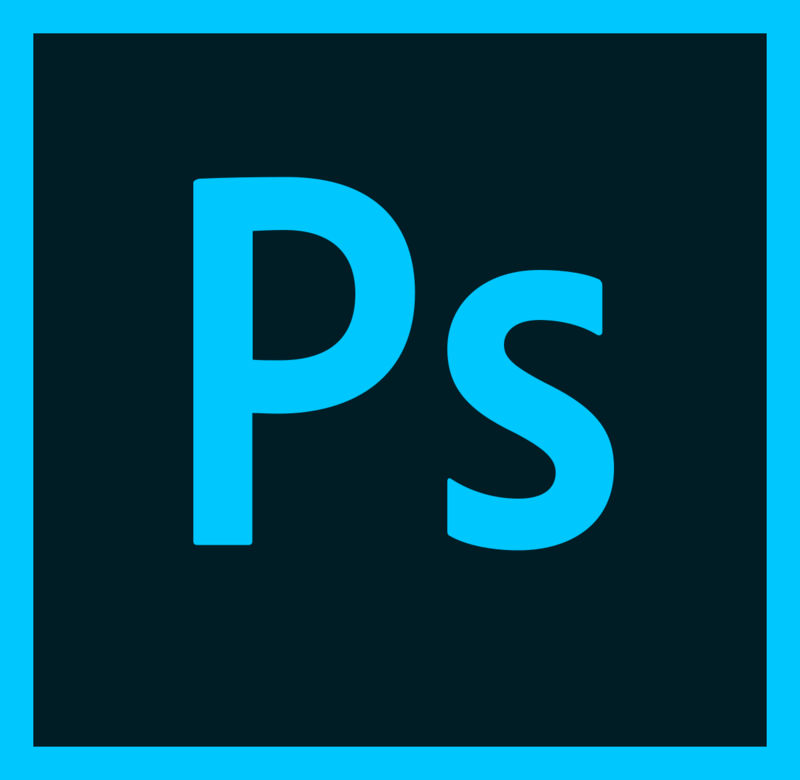 The software has been updated from Affinity Photo so as to accommodate more features. With additional feature enhancements, Affinity Photo 1.6 will have better support. The additionals include the new user interface, stroke stabilizer, improved Live Filters, view pan/zoom performance. It is now available for both new and existing users. More and more photographers want a quick turnaround when importing photos. This software is as such an incredible asset, thanks to its importation capabilities. Apart from being an image editor, it is also an organizer. Other features include Color tools, granular Hue, Saturation, and Luminance controls but its batch editing feature stands out. It also supports multiple layers, which activate isolation adjustments on their own layers. With the current use of images on every social media platform, accurate editing adds aesthetic value to them. Serious photography does not end at the point of pressing the shutter button. In fact, this is just the beginning. Well-edited images, will not only seduce potential clients but they will also communicate to them on what to expect. Ensure you invest in a good camera and you must also have the skill to capture good images. Note, no amount of editing can correct a badly taken photo. FixiPixi is a One Stop Solution of your all kinds of photo editing. We provide all kinds of photo editing service. Our Skilled professional photo editors have been providing a range of service for over 4 years across Canada, USA, Europe etc country.